• To improve in-use emissions compliance by alerting the vehicle operator when a malfunction exists. 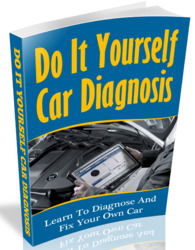 • To aid automobile repair technicians in identifying and repairing malfunctioning circuits in the emissions control system. Does 2015 RAV4 have onboard diagnostic system? Where is the Onboard Diagnostic 2015 toyota corolla? Does Toyota Avalon 2006 have onboard diagnostics port? Does 2012 toyota corolla have an onboard diagnostics system? How many obd port does a 2015 toyota corolla has? 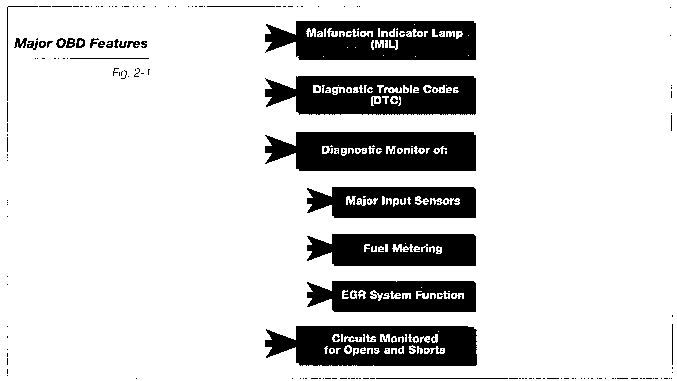 How does onboard diagnostic system works? What is the on board diagnostic system un a sienna? Does my 2000 Avalon Toyota have an on board diagnostics port? 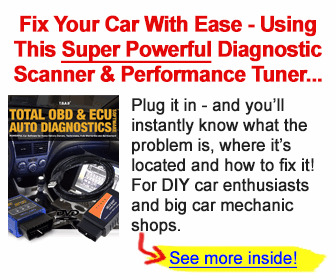 What is toyota onboard diagnostic devices? Does 2014 toyota require a special cable for full system diagnostics? Does RAV4 2019 have diagnostic OBD Port?